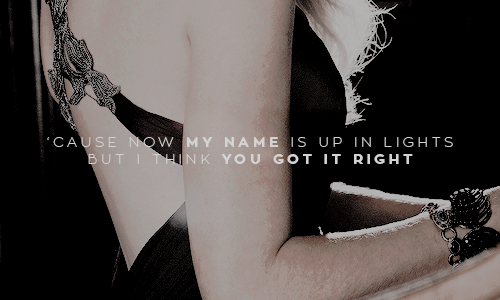 tswiftnet: let me tell you now you’re the lucky one. let me tell you now you’re the lucky one. 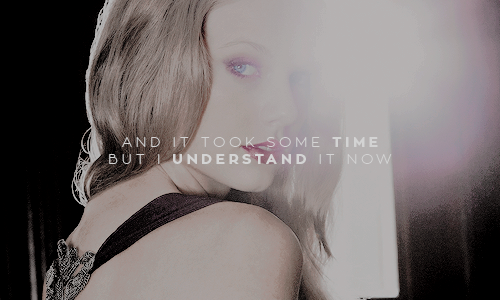 tswiftnet: Her heart belonged to someone who couldn’t stay.